You’re not alone. Money worries are the biggest stress in life for 1/3rd of the UK. Losing Sleep? Join the crowd. According to a 2015 Gallup poll 50% of Americans have substantial financial anxiety that keeps them awake at nights. Feeling The Pinch? The Global economic crash of 2008 hit people’s pockets hard – many haven’t fully recovered – not really, if at all. Sick Of Austerity? Overwhelmed By Financial Woes? What keeps you tossing and turning, feeling low, are you constantly rowing with your partner, do you need help or some support? 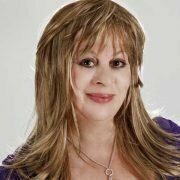 I’m Jill Hughes – Authorpreneur : a business minded Best Selling author. I’m also a trained Life Coach and Wealth Mentor, with extensive experience in Investment Banking and Property. Additionally, I’m a certified Life Purpose and Passion Test facilitator and Soul Realignment specialist. FREE REPORT 3 Proven Ways to Pull More Money to You in 30 Days. Aim Higher, Achieve More, Ask & Receive! By completing this form you agree to receive some marketing from Moneymagnet. You can unsubscribe at any time. P.S. Spam is simply not our style! Want Help With Your Money Mojo? Money is simply neutral green energy which is intended to circulate, flow and be used as a practical medium of exchange here on earth. There’s a perceived problem between money and spirituality which isn’t new. Many spiritual people feel conflicted consciously or unconsciously, and that ‘money doesn’t matter,’ or ‘it’s not important.’ This sets up an attitude of lack which can block the abundance flow. There’s nothing wrong with earning large sums of money [yeah, bring it on?] what matters is what you do with it afterwards. E.g. Greenpeace need the green energy of money donations to save whales, dolphins and seals from mindless slaughter. *Greenpeace are one of our designated charities, for more details see ‘’Resources’’ page. Any honest labour done with love which contributes something to the world is good, especially when you put something of value back. To find out more, sign up for the Free Report : ‘3 Proven ways to pull more money to you in 30 days,’ and you’ll also receive periodic blog posts. Do What You Love & Pay the Bills! After cancer plus a devastating divorce, I finally bounced back. You can too. 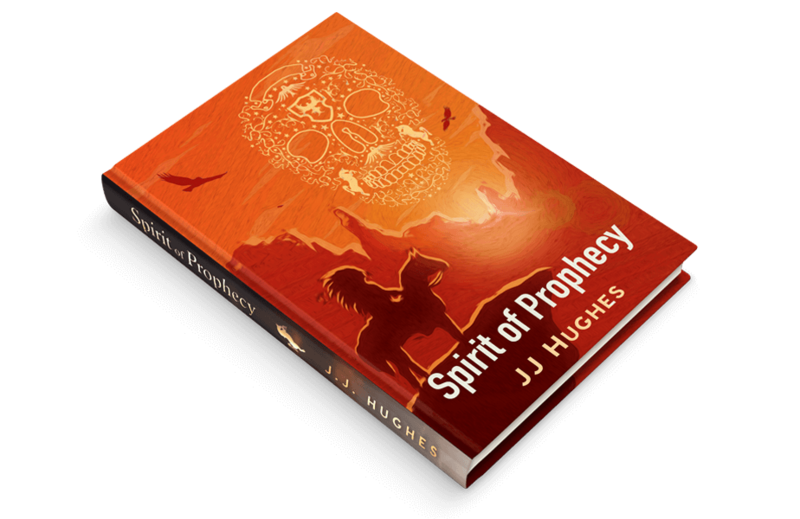 I co-wrote an Amazon No 1 non-fiction Best Seller, and my crime/mystery novel ‘Spirit of Prophecy’ is out now. In my teens my passions were ponies, books and New Age spirituality – I taught myself to read tarot cards and was quite good at it. Then life comes along, and sometimes bumps us off track, and we forget our Soul purpose. Later in my twenties an unusual experience with my new horse Hooray Henry convinced me that reincarnation occurs. Indeed, this is one of the themes in my first novel and over the years I became increasingly interested in Karma and the concept of cause and effect. In Buddhism karma is energy, and like the green energy of money it’s neutral – not necessarily positive or negative. It seems to me that there’s a lesson in each experience and we are constantly growing. Who said this? Scroll down the page to Abundance and Serenity to find out. My pondering about energy and vibrations be it money or karma related is what sparked some of the main ideas in Spirit of Prophecy. 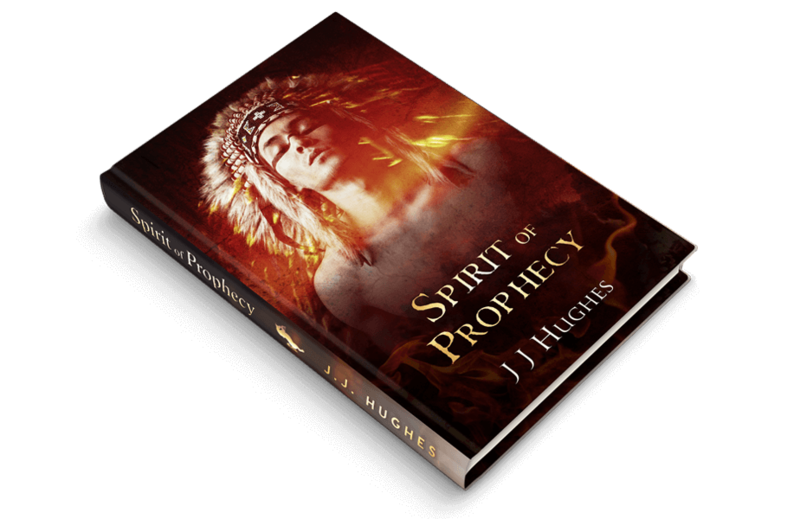 Go to BooksbyJJHughes to get the Free Opening Chapter, or for those of you who’ve already read the book, get the Free Extra Bonus Chapter below. 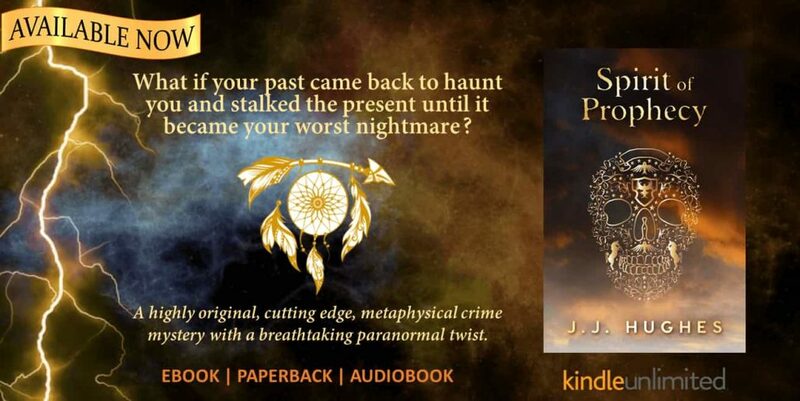 Want to know more about the terrible past life atrocities? Would you kill your husband to save your son? Hope you enjoyed it! 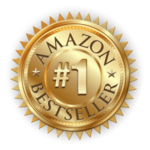 Please spare a minute and click here to leave a review. Are You Ready For Abundance & Financial Serenity? You are in luck as I’m going to be launching a series of online courses and self publishing E-books. Remember I’m an expert in money matters, passionate life purpose, and for a small outlay you could save yourself so much time, trouble, and pain- you could dodge the losers bullets and get ahead of the game. Are your dreams just castles in the sky? Well now it’s time to kiss the money frog, break the spell and unleash some alchemy. To find out more sign up for the Free Report: 3 Proven Ways to Pull more Money to you in 30 days. To de-mystify some big money myths – check out the Evolution of Money page. Did you know that good Listening is vital to unlocking crucial feedback, fresh insights and great ideas that fuel success? Plus successful people have great intuition, they listen to their Inner Voice, they trust their internal wisdom and use their intuition as a guiding force, which gives them a big advantage. For those of you who feel a connection, failure is not an option. Make a shift today, aim to switch up a gear – or maybe two. All you would-be witches and wizards out there – rev up the broomsticks and get in touch – NOW! We really look forward to hearing from you. Let us know where you’d most appreciate some money magic, a sprinkling of financial serenity star dust or for the ambitious sorts an abundance of financial VVVRROOM: Contact Me.